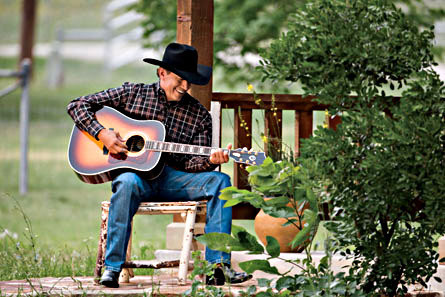 George Strait. . Wallpaper and background images in the George Strait club. One of my absolute favorite Str8 pics, love it! !